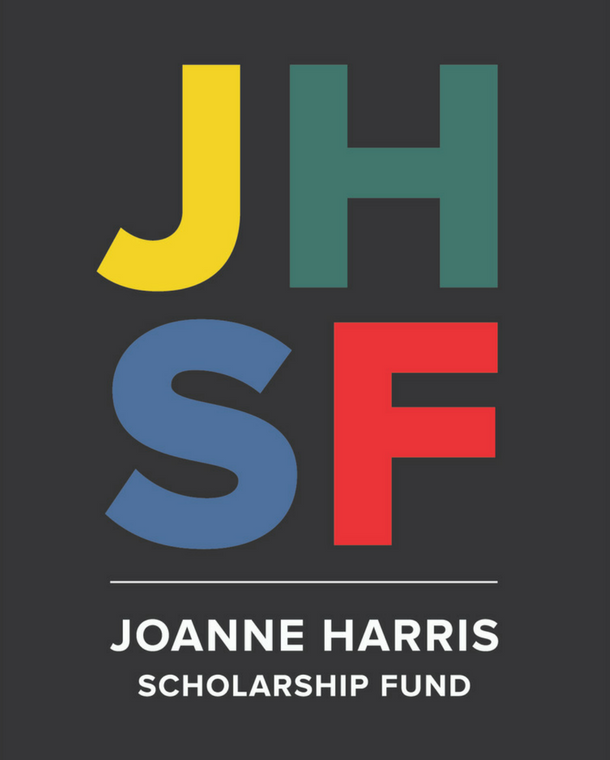 Joanne Harris spent her life studying, teaching and performing dance. Thanks to her legacy NAISDA is able to offer recent NAISDA Graduates (1 – 3 years) the opportunity to take the next step in their professional careers. This may be used for professional training, work placement or study. This grant is for up to $10,000 and will be selected on the merit of the application. Applications for the 2018 Pre-Professional Support NAISDA Graduate Scholarship are now open. The funding term is available for professional development Activities commencing in 2018/2019. Funding is not available for the cost of development and/or production of new work. Applications close on Monday 3 September 2018. The successful applicant will be notified at the start of October 2018. To learn more, or to apply, please download the Pre-Professional Support – NAISDA Graduate Scholarship form. Click here to learn about the recipient of last year’s Pre-Professional Support Scholarship, Kassidy Waters.